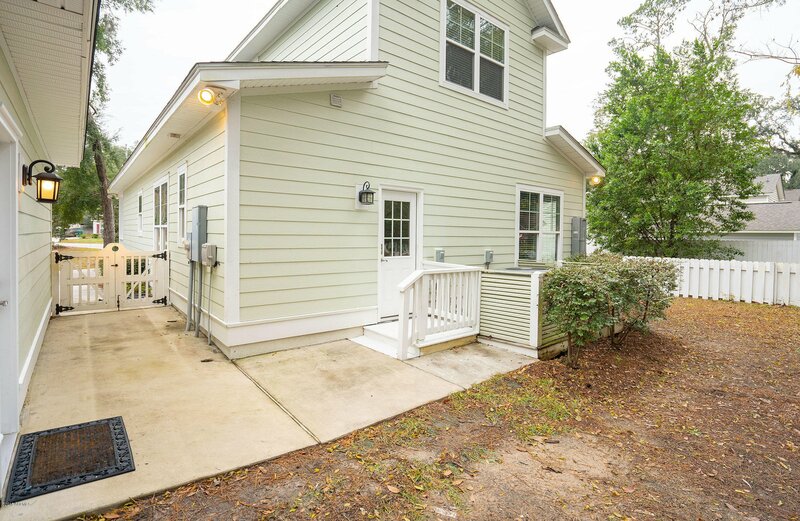 Location, charm and great floorplan! 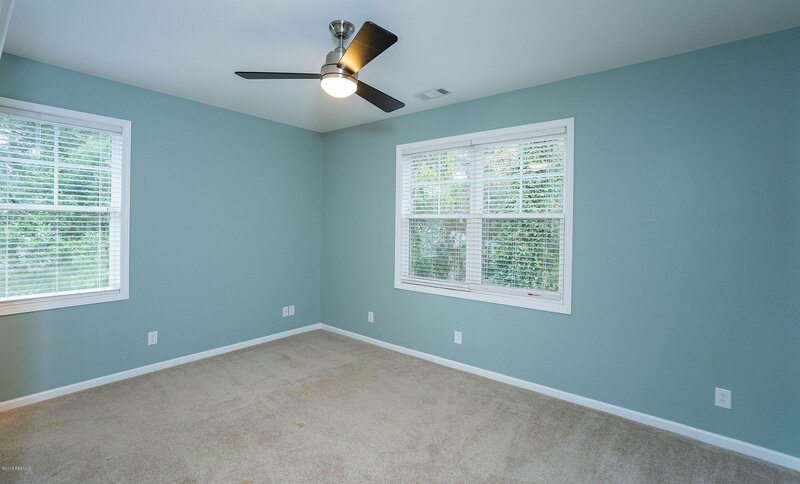 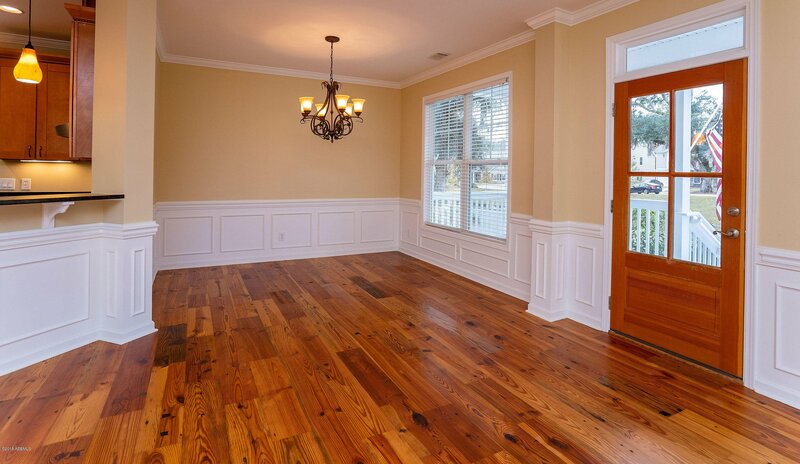 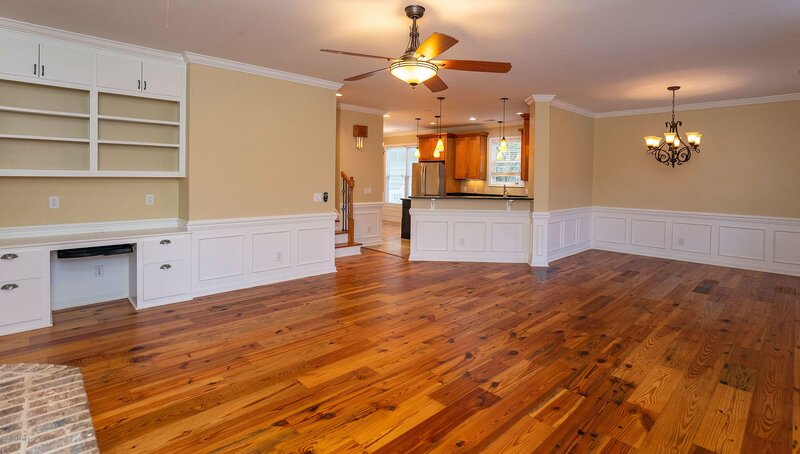 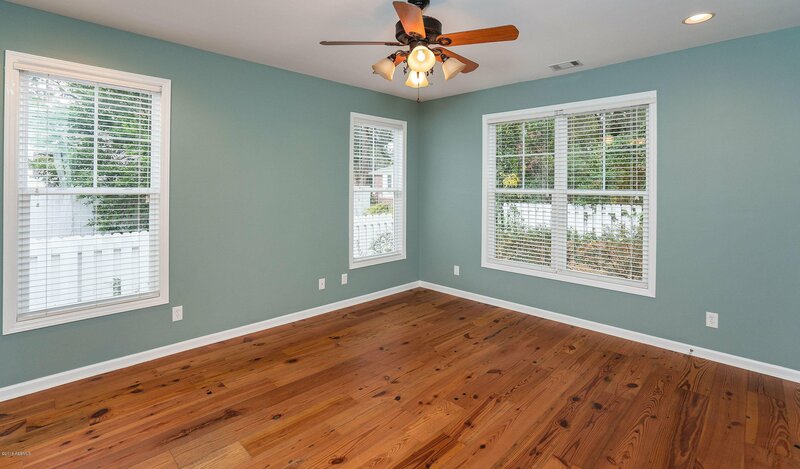 The 1st flr offers stunning wood floors throughout the open layout. 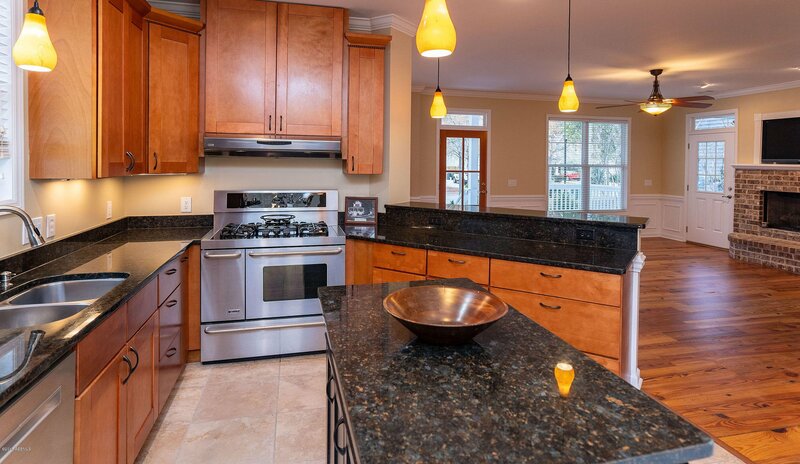 Living, dining & kitchen space all flow together seamlessly. 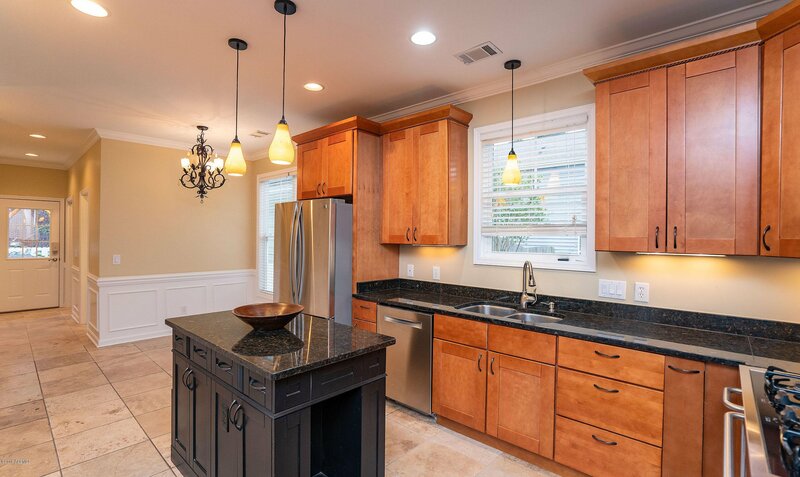 The kitchen also offers a large pantry & breakfast area. 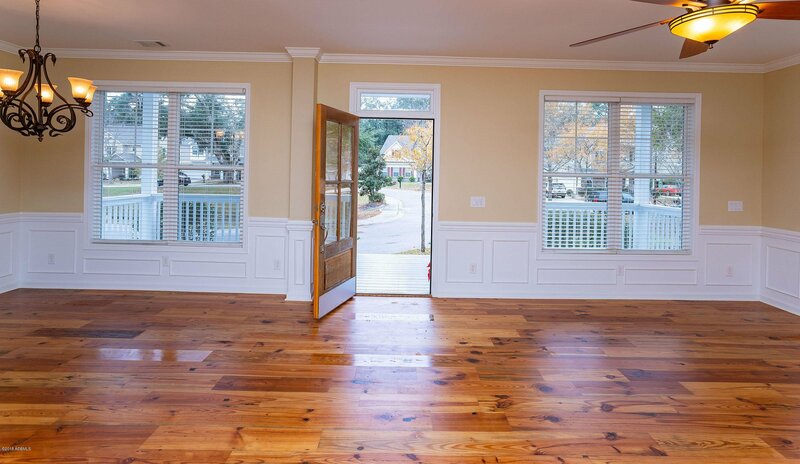 Enjoy the spacious screened porch as an extension to the lvg room. 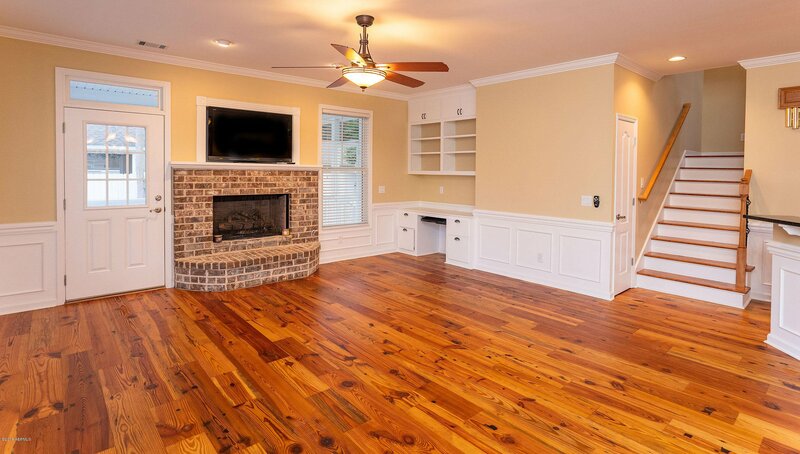 The custom lvg room gas fireplace is a beauty! 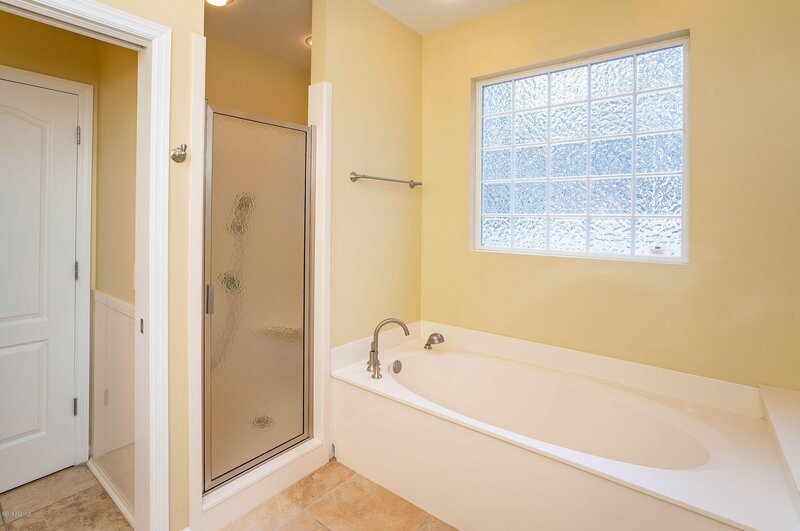 The 1st flr Master Suite offers a spacious bath & bedroom. 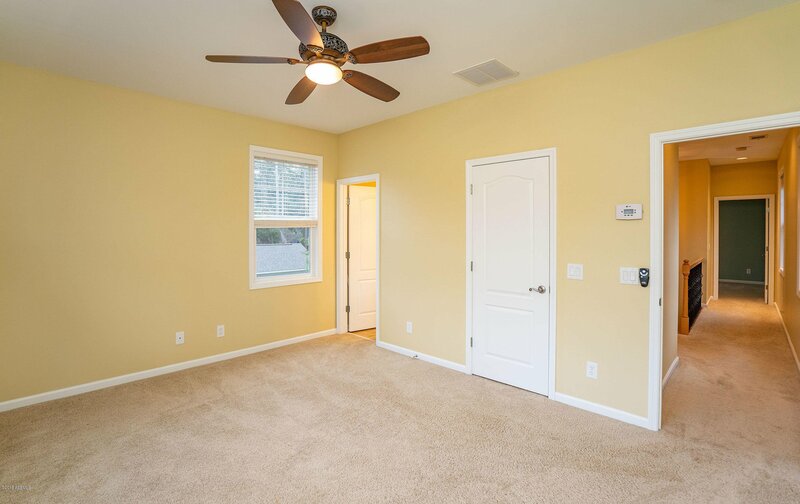 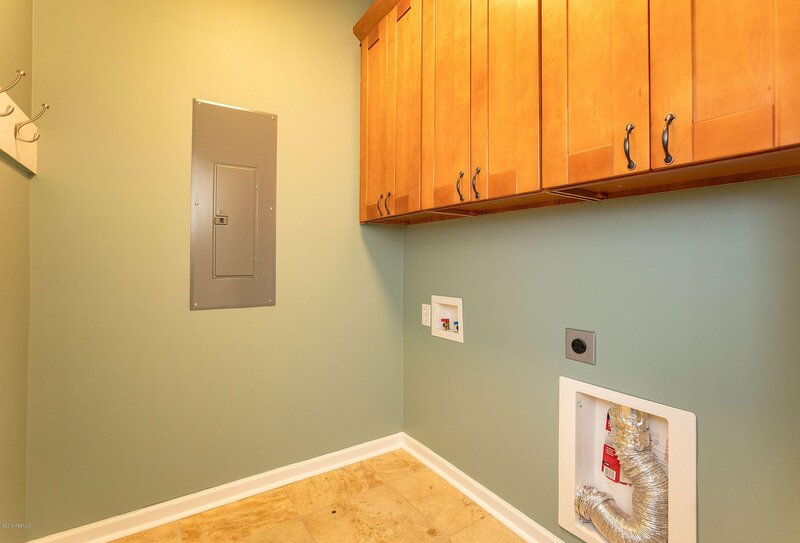 A laundry room, powder room & back yard access complete the 1st floor. 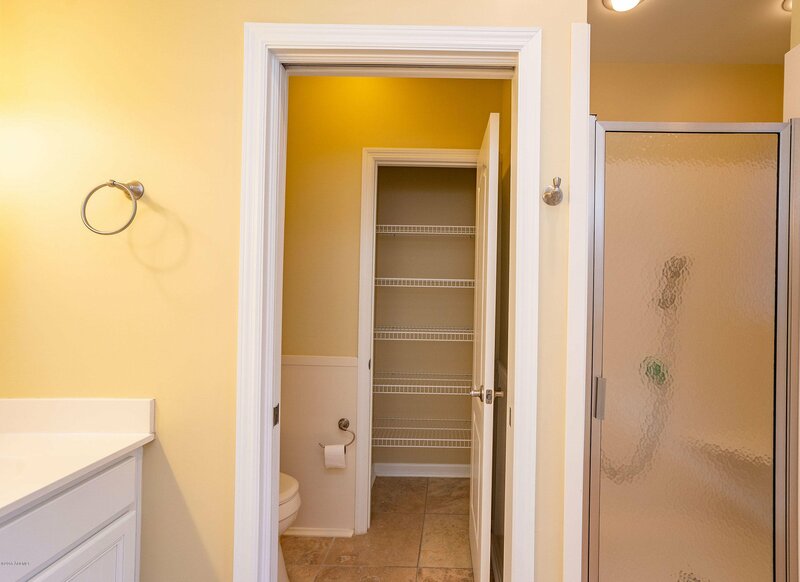 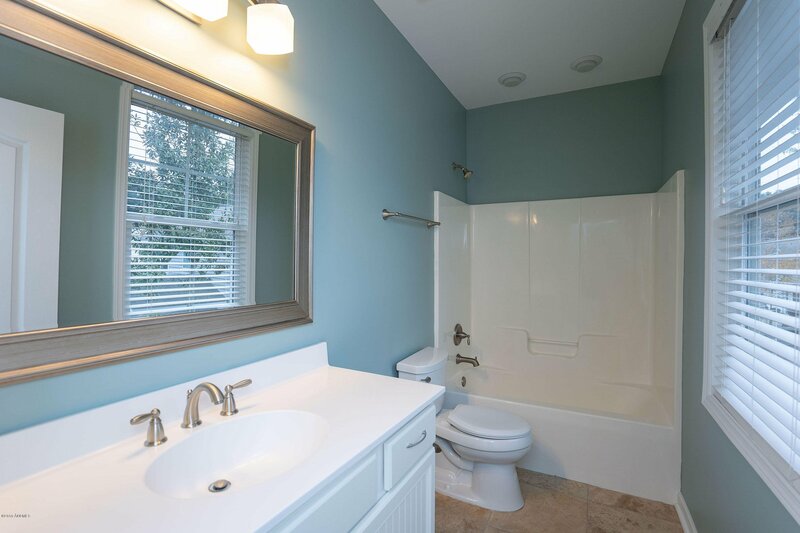 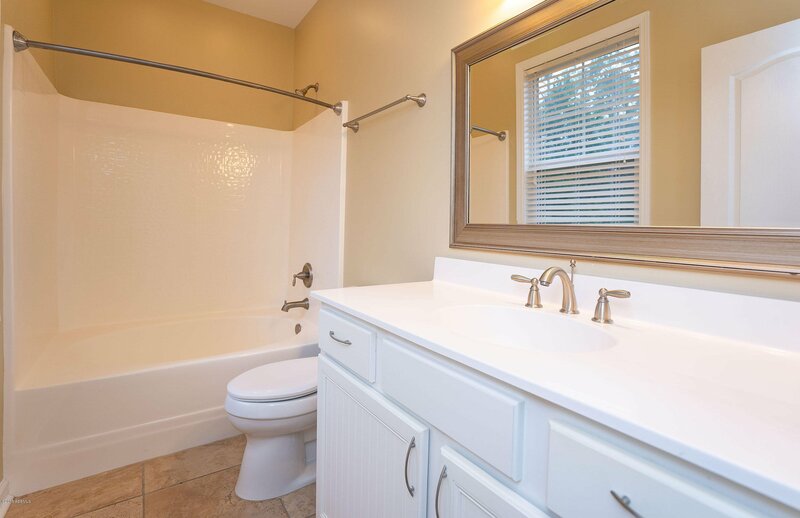 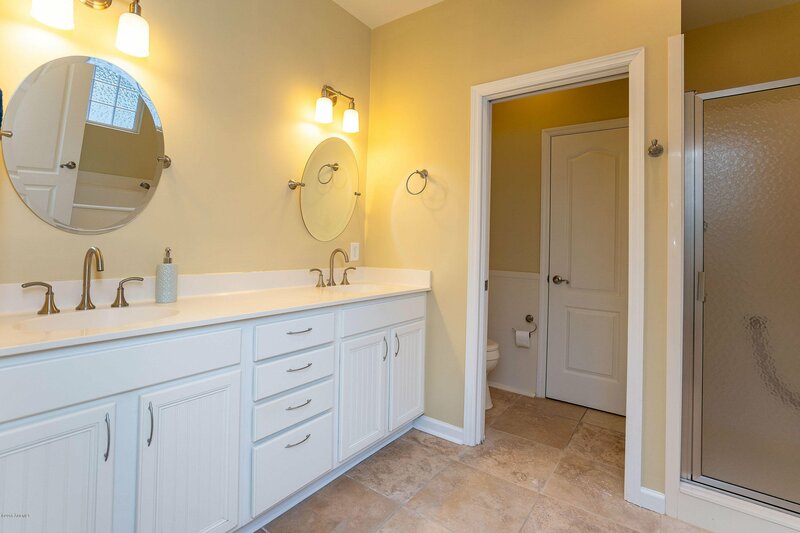 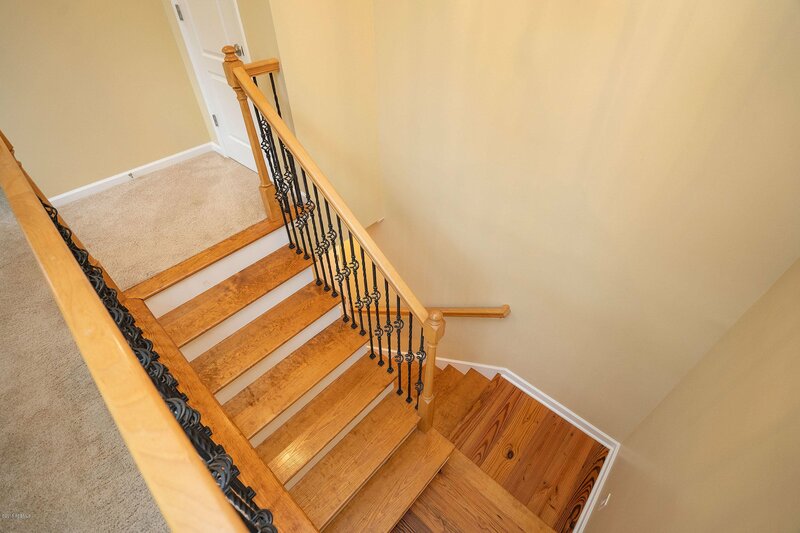 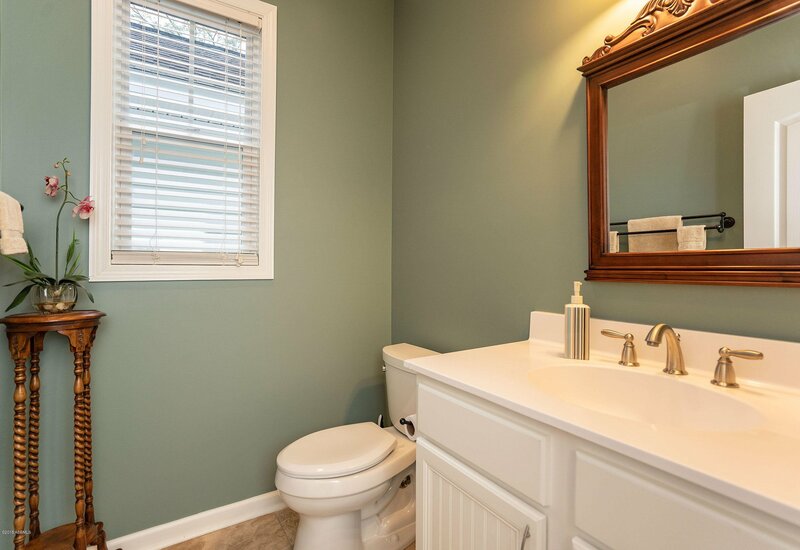 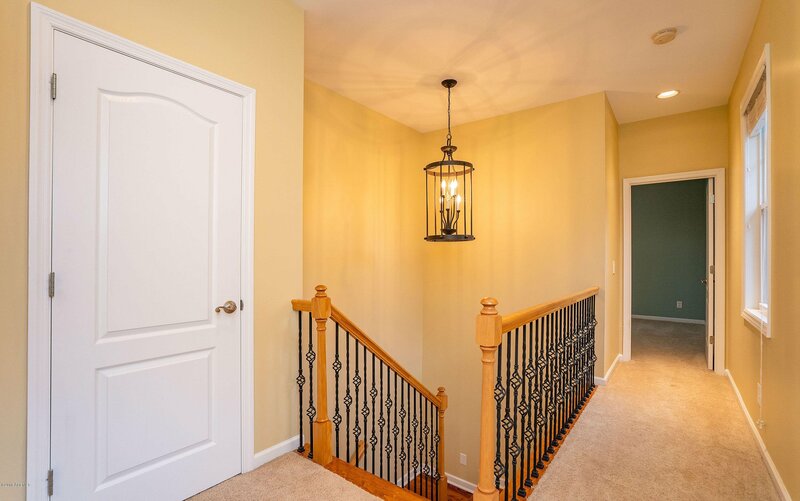 Upstairs, you will find 2 bedrooms, w/en suite baths. 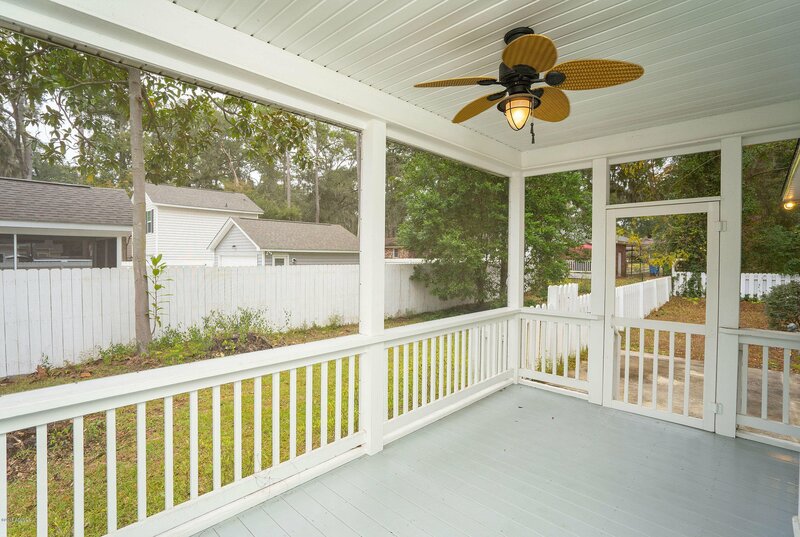 Make the charming fenced back yard into your own garden oasis. 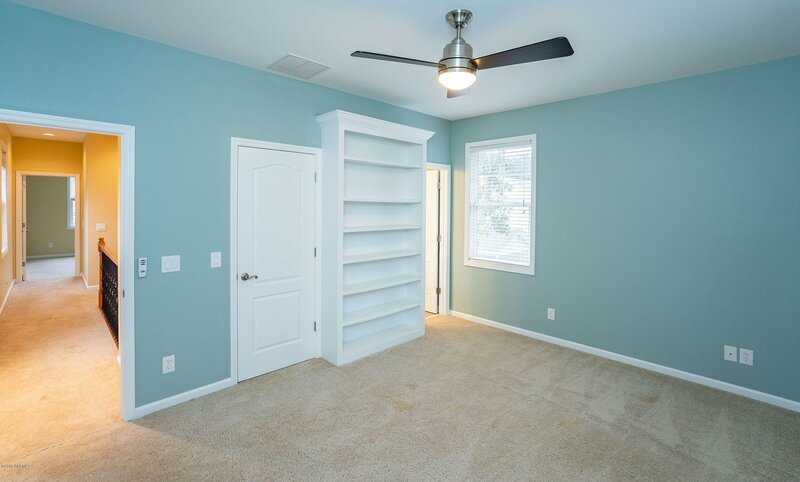 The garage also offers extra storage. 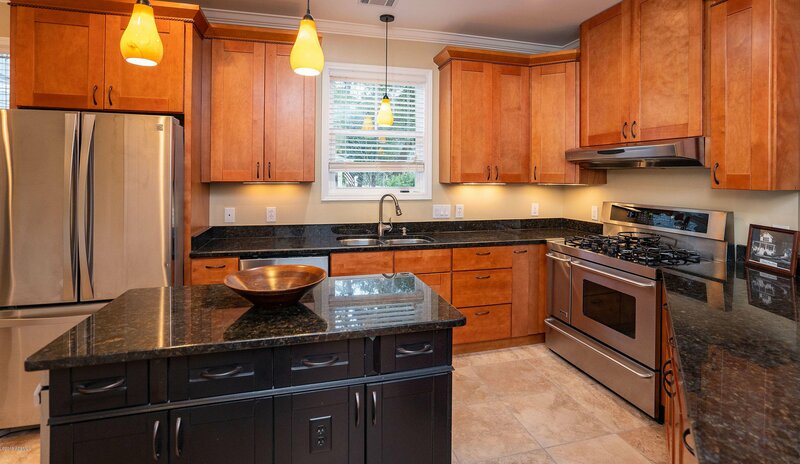 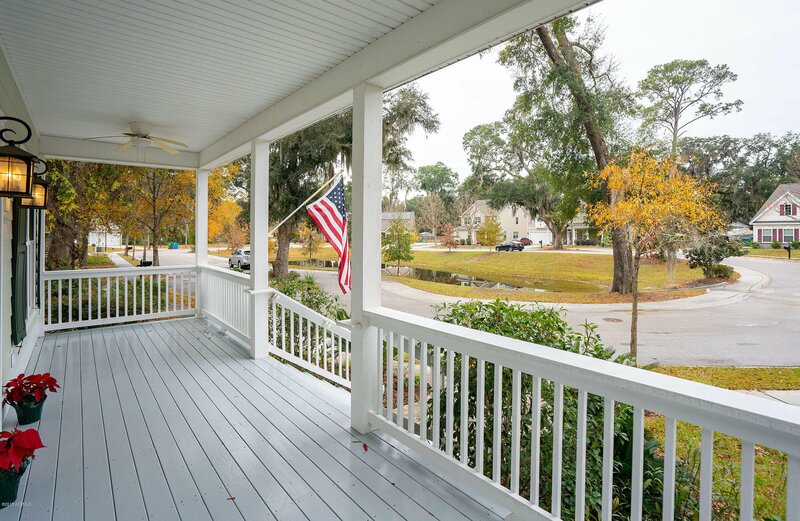 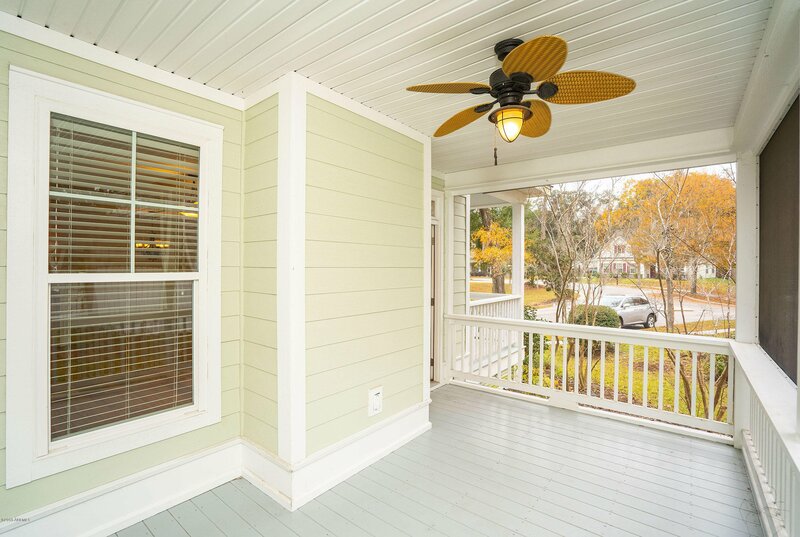 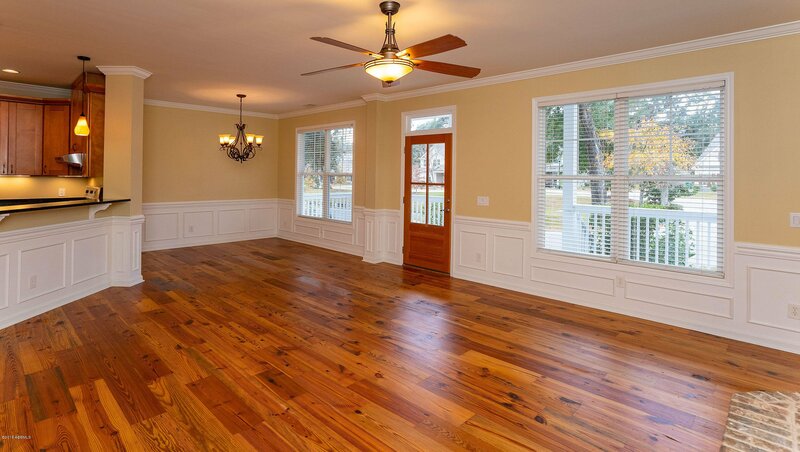 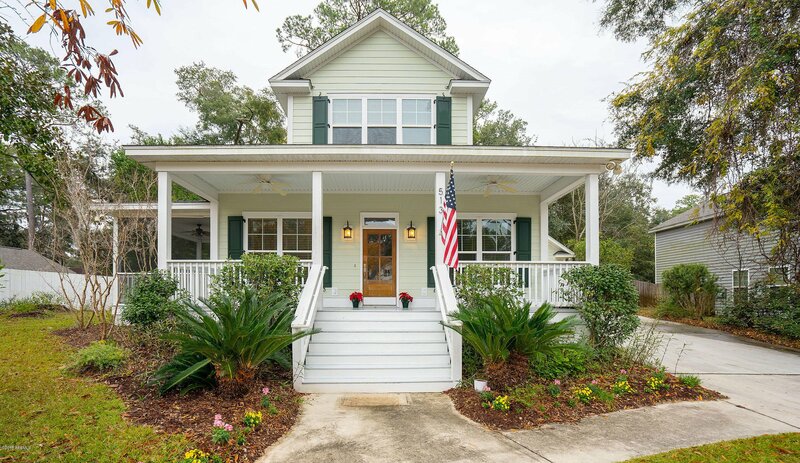 This home is located just moments from Historic Dwntwn Beaufort, The Spanish Moss Trail, hospital, shopping & more! 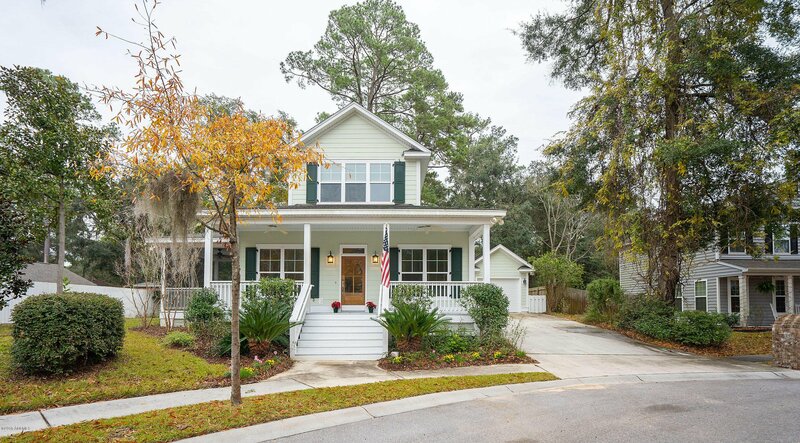 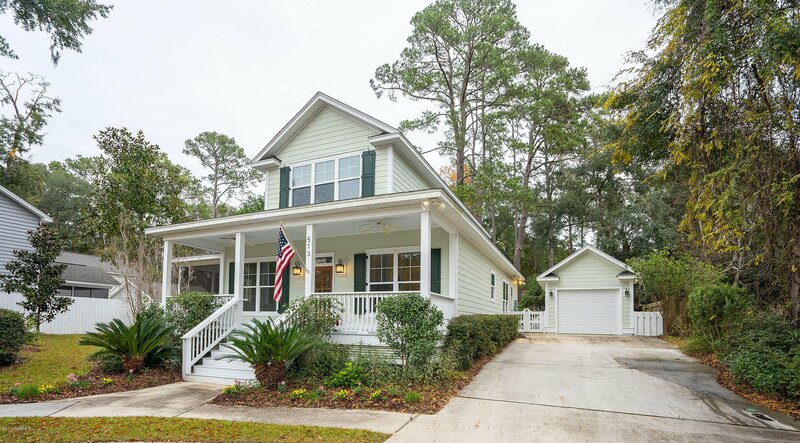 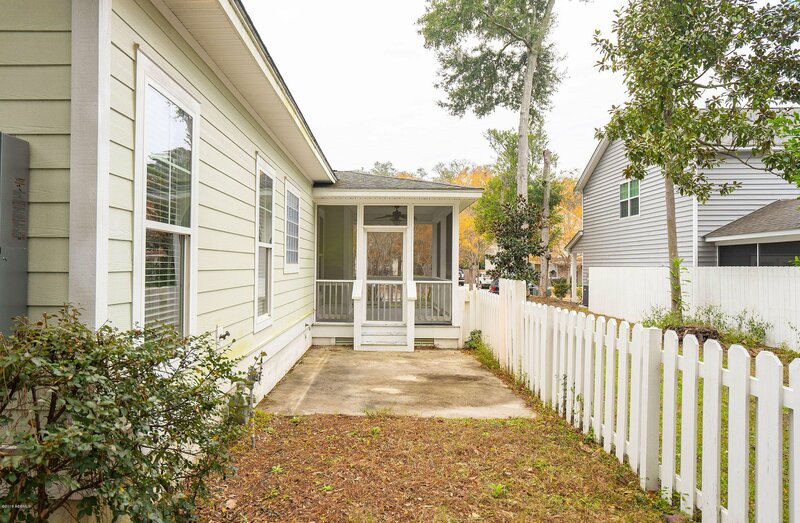 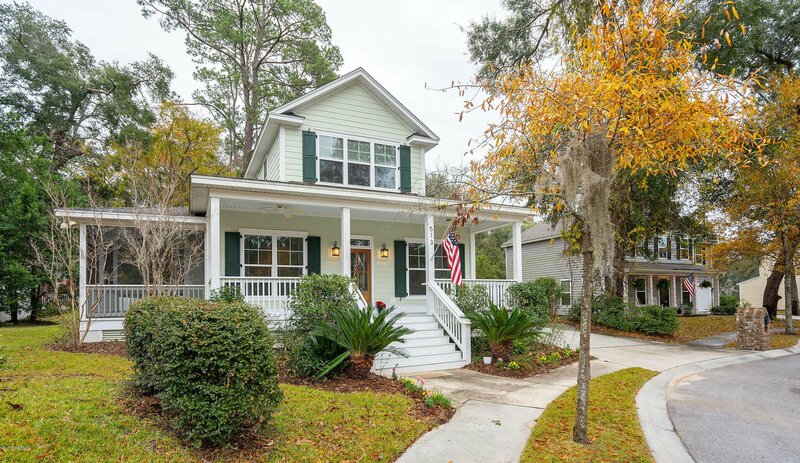 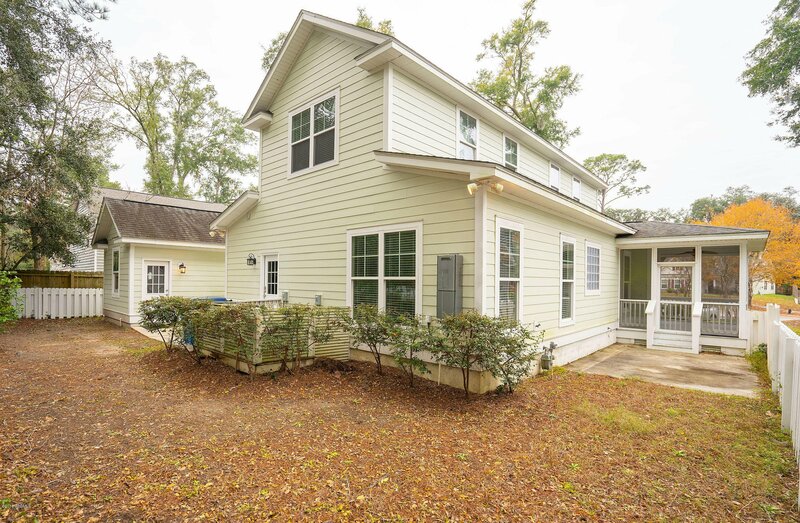 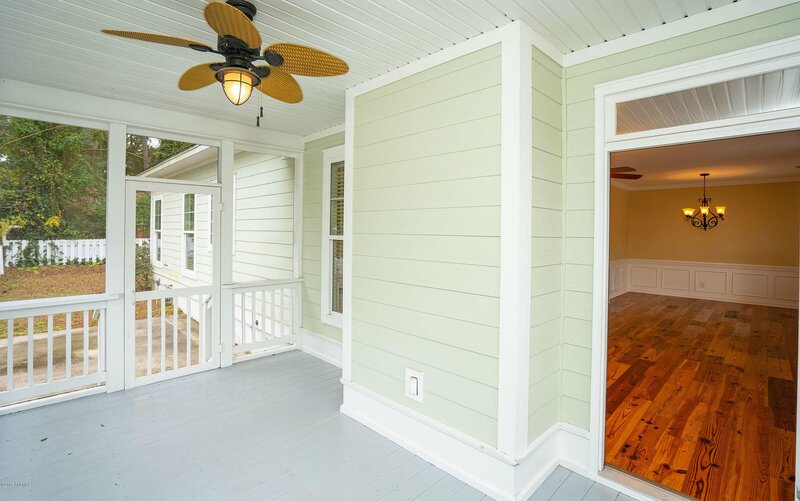 If you want a top notch Lowcountry cottage, this is it!